Adobe Acrobat Reader DC is a software that allows users to view, print and comment on documents we called e-books or any document with PDF file extension. It is no doubt the most used e-book reader software worldwide in history of computing. To view a PDF document, the first software that comes to mind must be Adobe Reader. 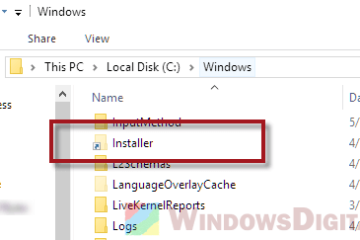 Here’s how to download Adobe Reader DC offline installer for Windows 10 64-bit or 32-bit, particularly for standalone PC that doesn’t have internet connection. The “DC” in the name of Adobe Reader DC stands for Document Cloud, which is an alternative online service that can enhance the experience in Adobe Acrobat Reader, Pro or Standard. The latest version of Adobe Acrobat Reader DC, as of the date this post was written (2018), is Adobe Reader 11. So, what you’ll be downloading is Adobe Acrobat Reader DC 11 offline installer for Windows 10 64-bit or 32-bit. 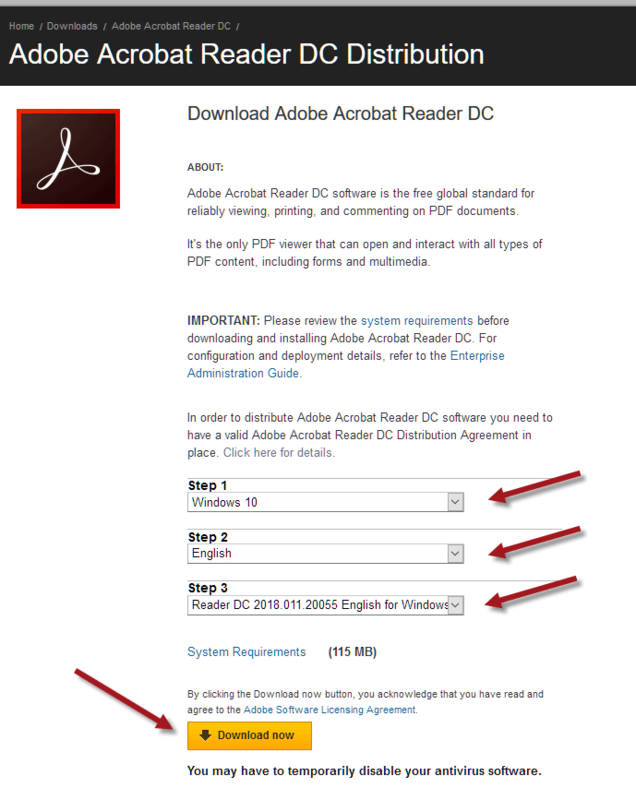 Why download Adobe Reader DC offline installer? If you go to the Adobe Reader main download page, you will only get what we called a web installer. It is relatively small in size that doesn’t actually contain the installation files for Adobe Reader DC. It will start to download the core files only when you run the installer, making it impossible to be installed on computers that don’t have internet access in the first place. Well, to get around the issue, we need to download Adobe Acrobat Reader DC offline installer for Windows 10 instead. The offline installer consists of everything Adobe Reader DC needs to be installed on the computer. You can download and copy the offline installer to an external transferable disc such as a USB flash drive. Then, use the installer on PC with no internet connection. It is also useful to mass install Adobe Reader DC on multiple standalone computers, eliminating the need of repeating the hundred MB download for each installation. Related download: Adobe Digital Editions Download for Windows 10. Adobe Acrobat Reader DC is a freeware for viewing PDF files. If you are looking to create or edit a PDF file, you will need to purchase Acrobat Pro. 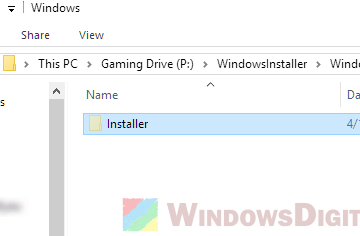 This particular download is about Adobe Reader DC offline installer for Windows 10 64-bit or 32-bit. 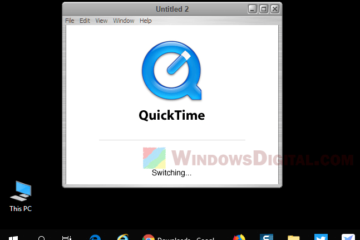 You can download Adobe Reader DC offline installer for Windows 10 from here. On the download page, use the drop down menu to select your operating system (Windows 10), language, and the version available for Adobe Acrobat Reader DC. Click on the Download Now button to begin the download for Adobe Acrobat Reader offline installer. For Adobe Reader DC 11, it should weigh around 115MB. 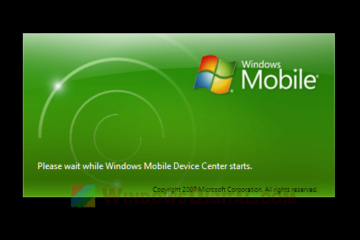 Once downloaded, you can use the offline installer anywhere you want. In some rare cases, you may need to disable your firewall or antivirus program to allow the Adobe Reader installation. The Adobe Acrobat Reader DC is free for personal use only. If you are to distribute the app in volume for corporations and commercial purposes, you need a license from Adobe. You will have to contact Adobe if that’s the case. 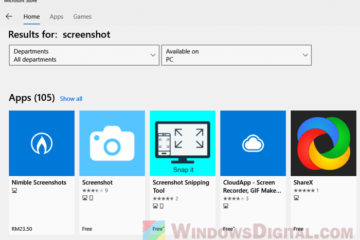 Description for sharing: To install Adobe Reader on standalone PC with no internet access, download Adobe Reader DC offline installer for Windows 10 64-bit or 32-bit.